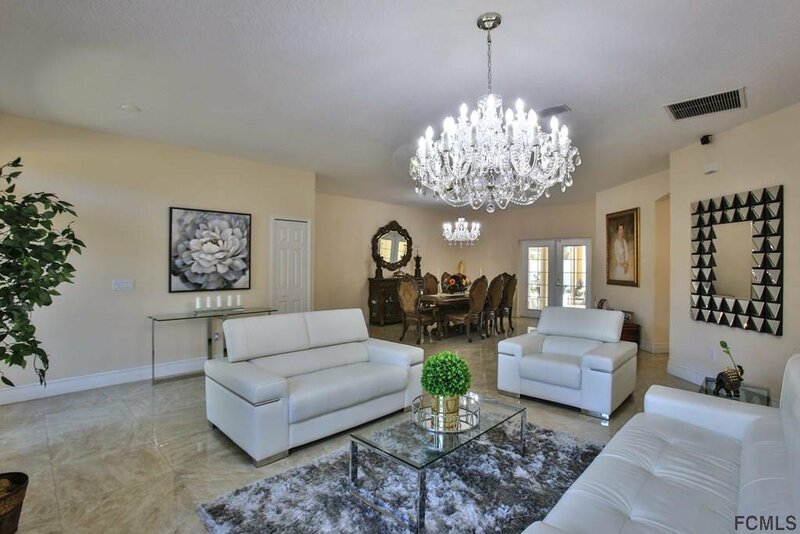 Turn-key High-end Luxury home ready for new owners. 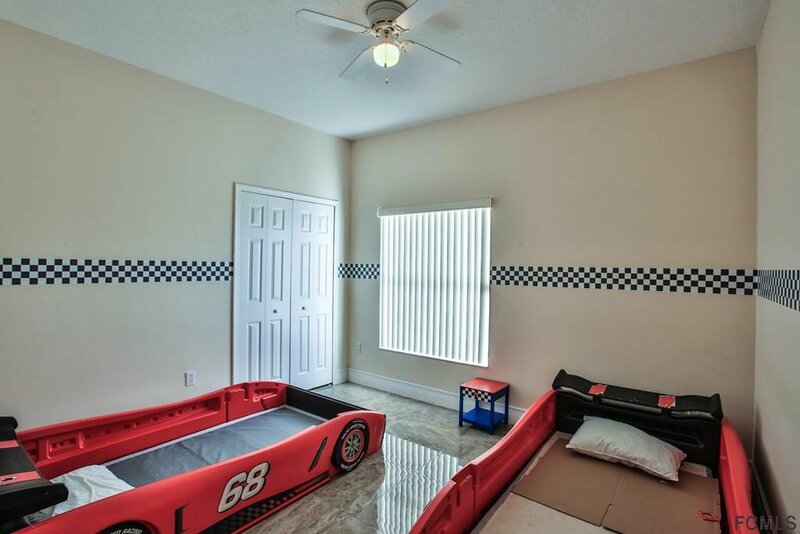 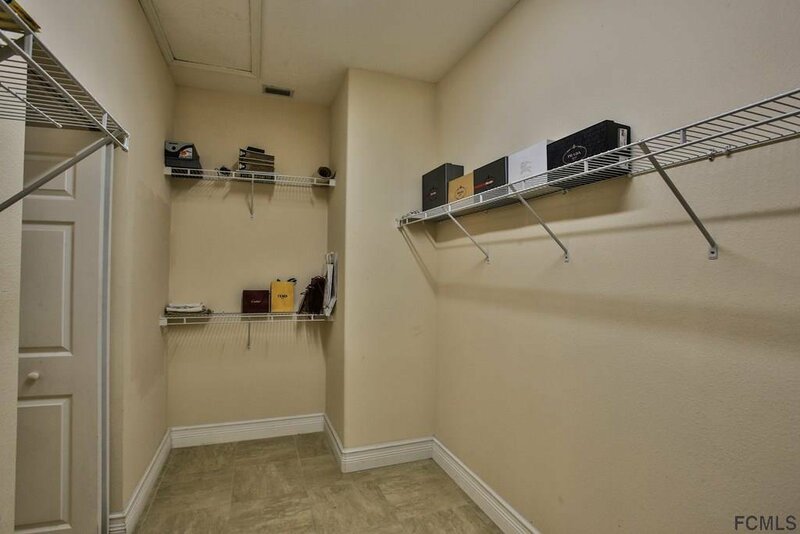 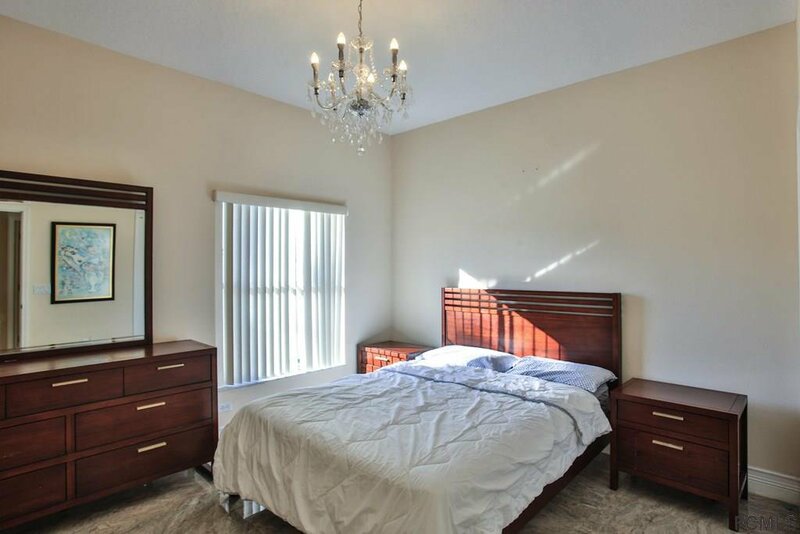 3 bedrooms plus den/office. 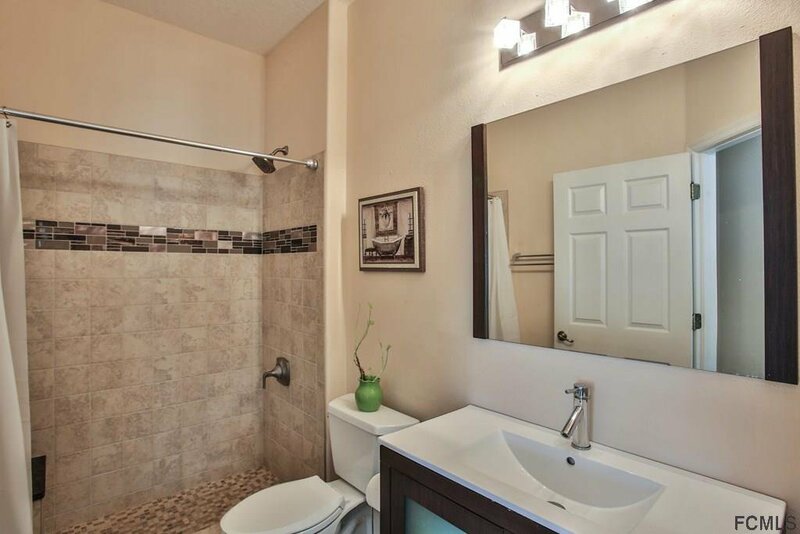 Home was COMPLETELY remodeled 18 months ago. 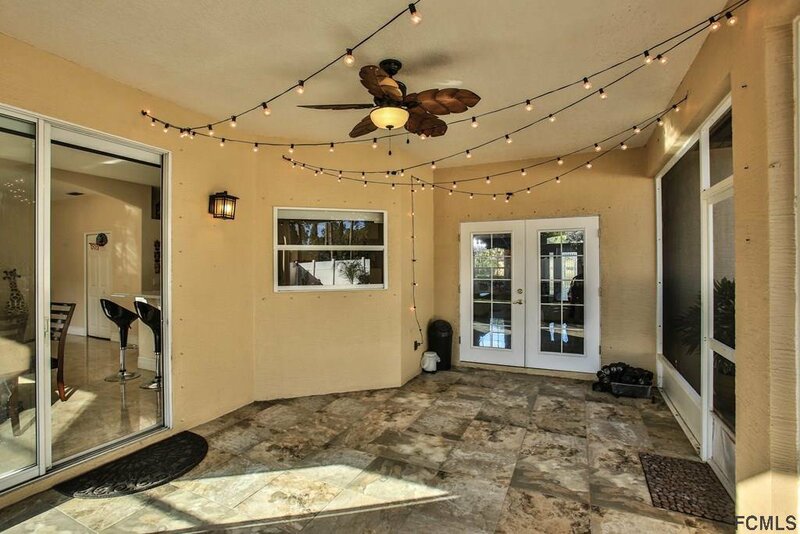 Drive up onto your Circular Driveway then walk to your front door with large Covered Entry with columns. 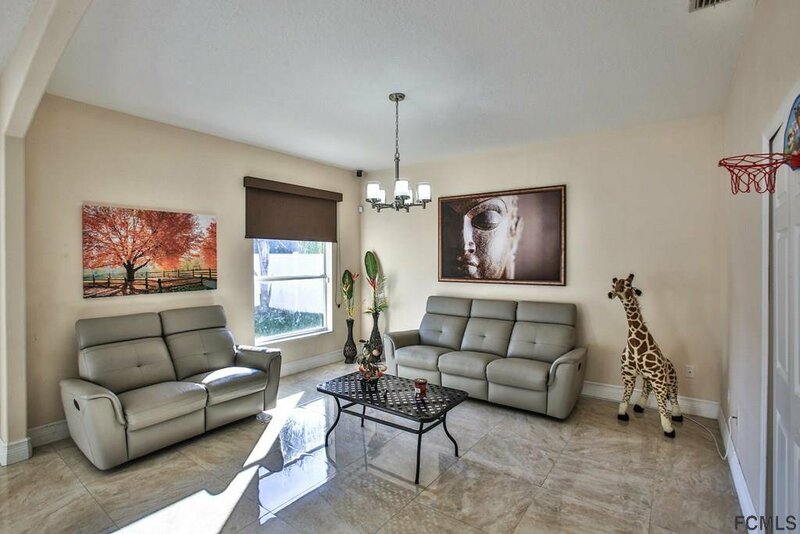 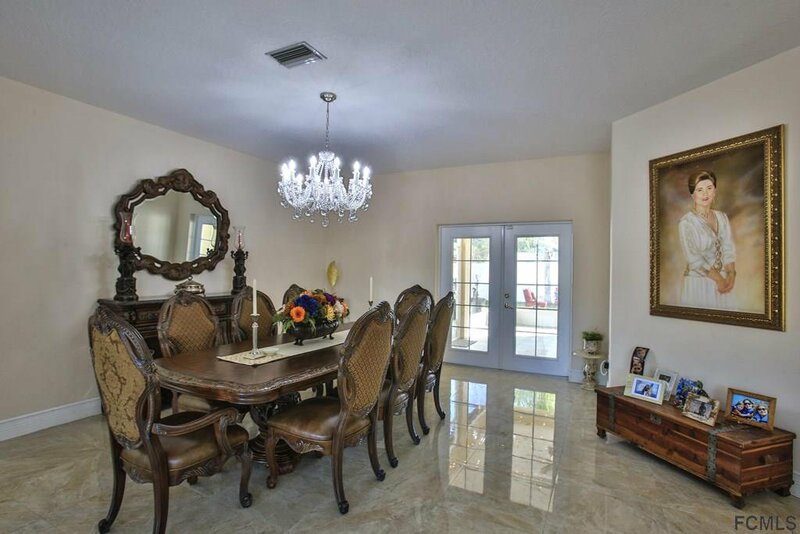 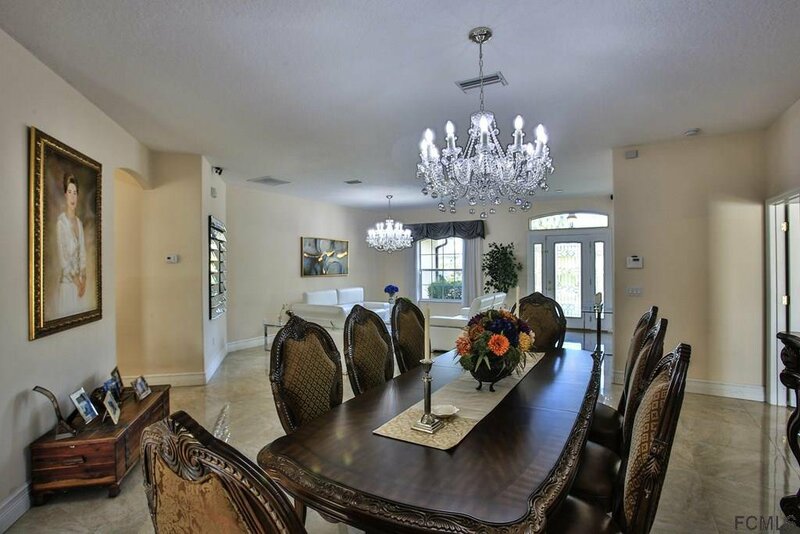 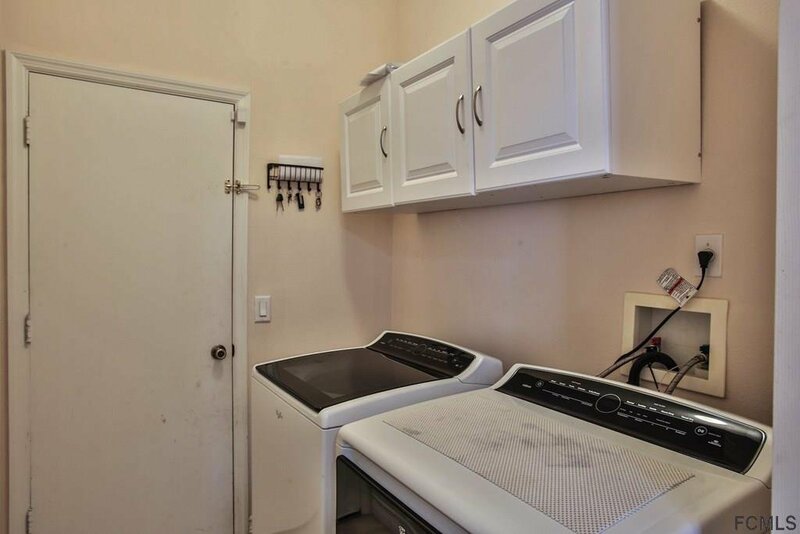 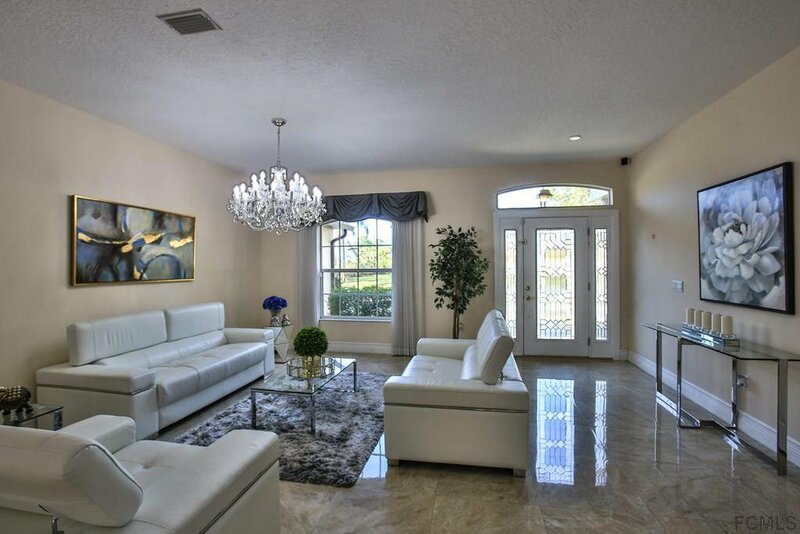 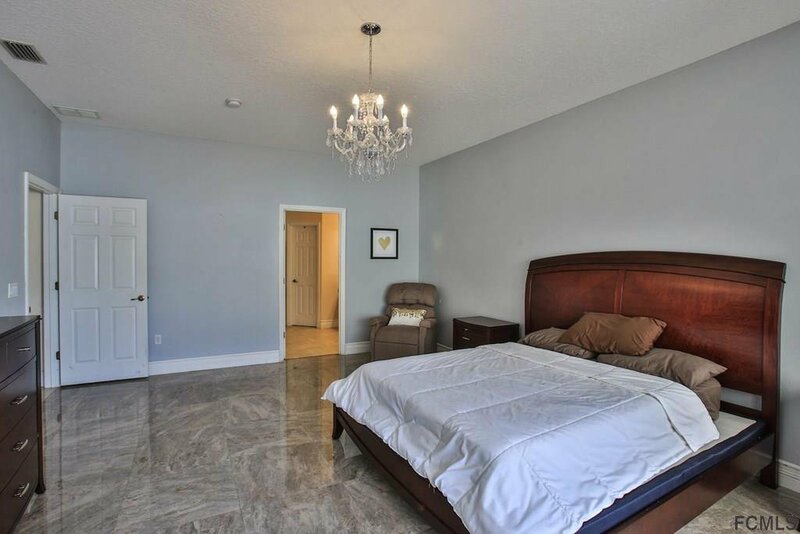 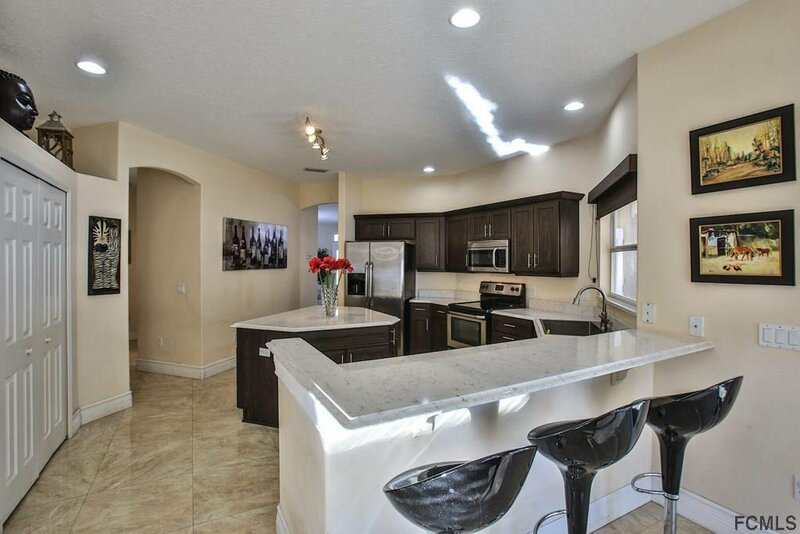 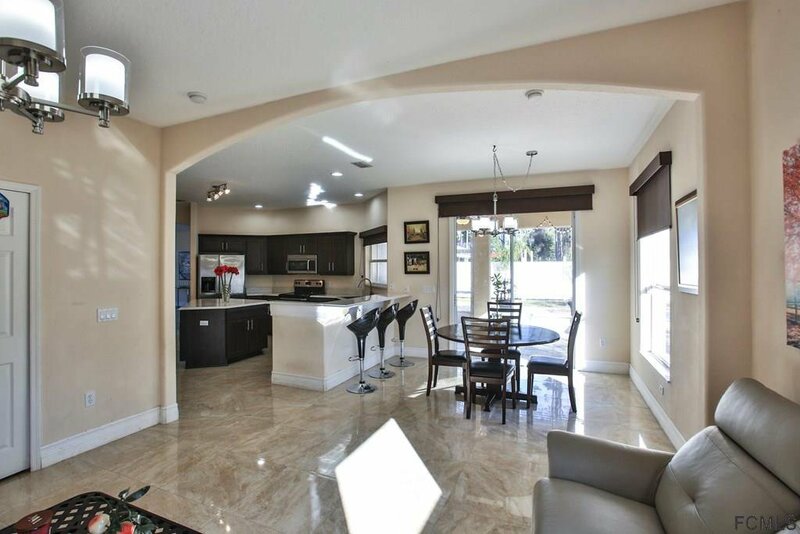 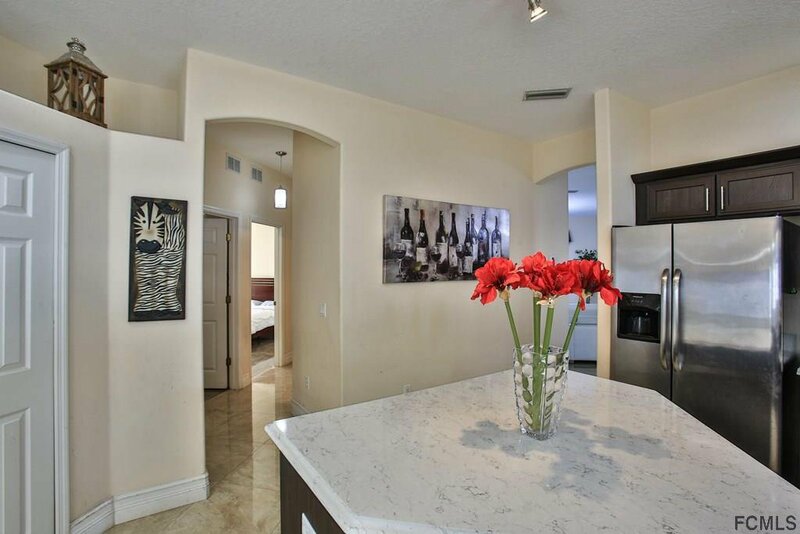 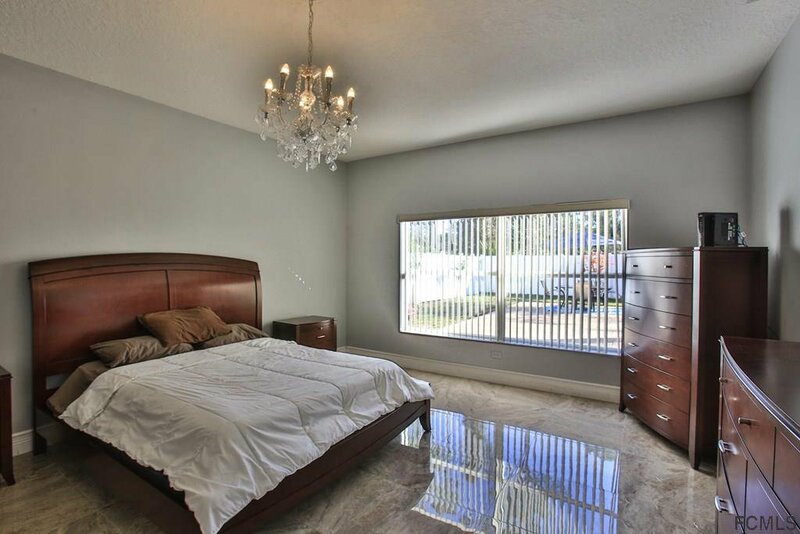 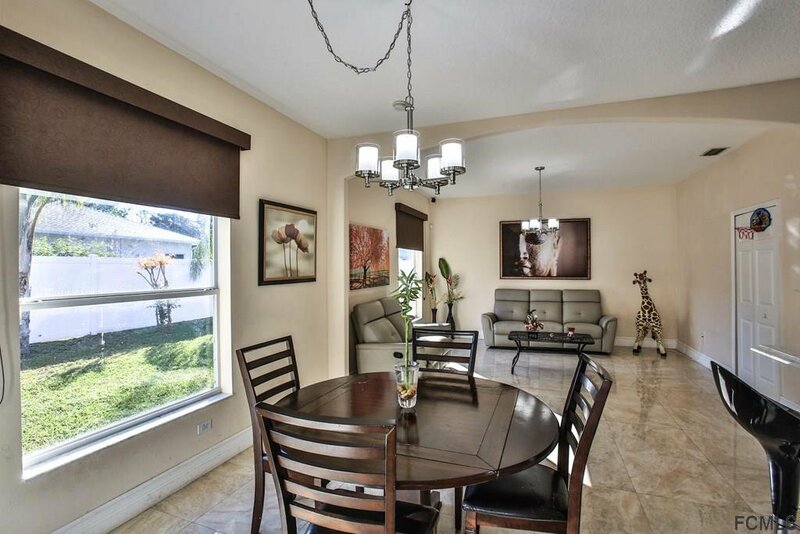 Inside you'll love the 24' rectified Marble Floors w/ zero grout line throughout. 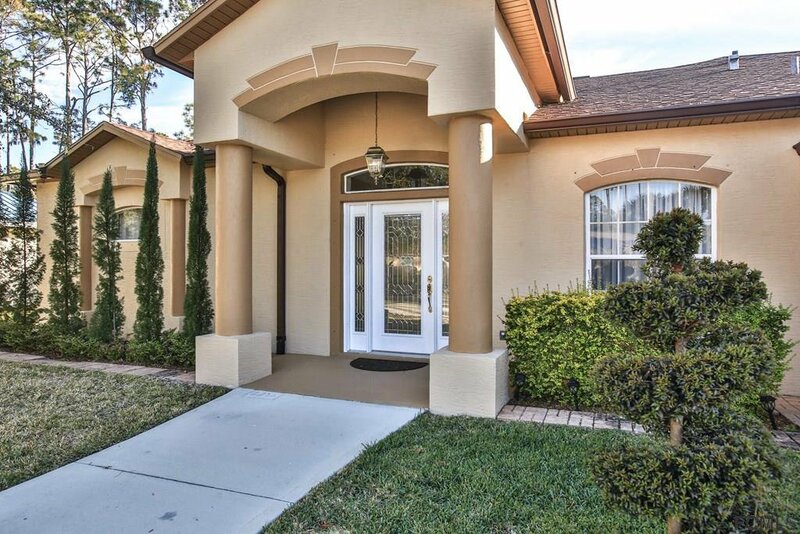 Enter the front door to a large Great Room leading to the Dining Room & enjoy natural sun light with Double French Doors leading to the covered screened patio. 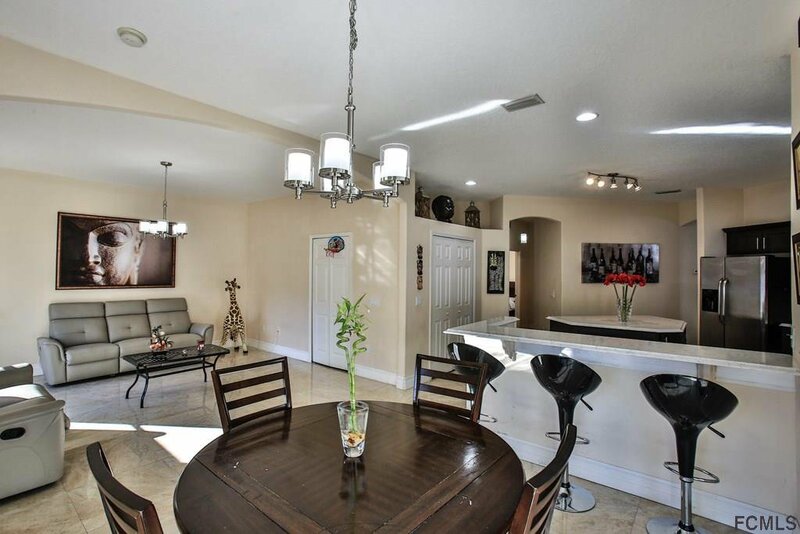 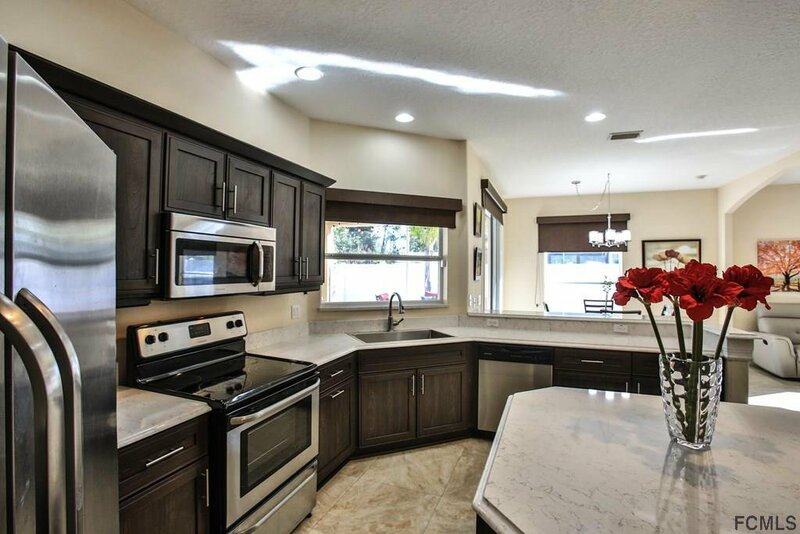 Open kitchen with Level 5 Quartz counters including Island & Bar Top Seating, soft-close cabinets & drawers with recessed & track lighting & stainless appliances. 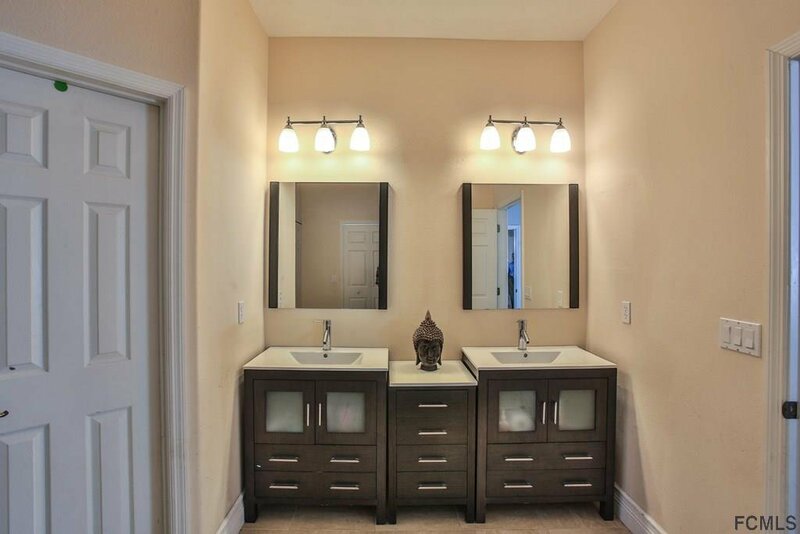 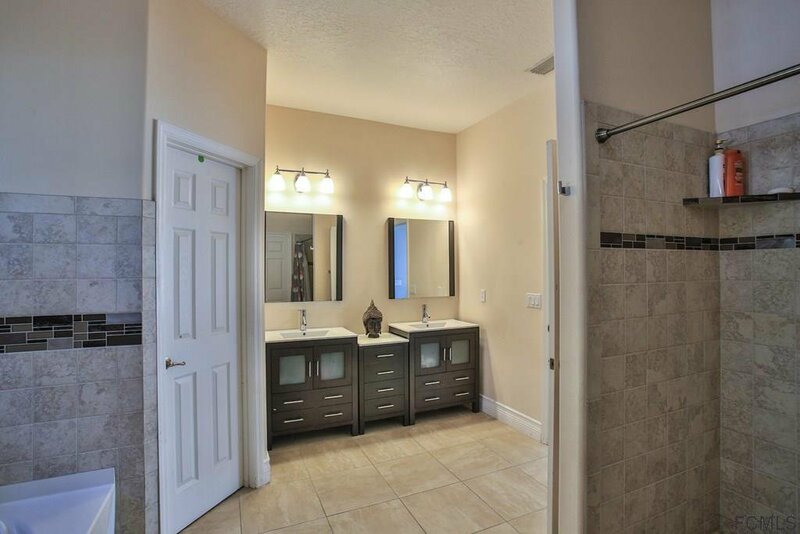 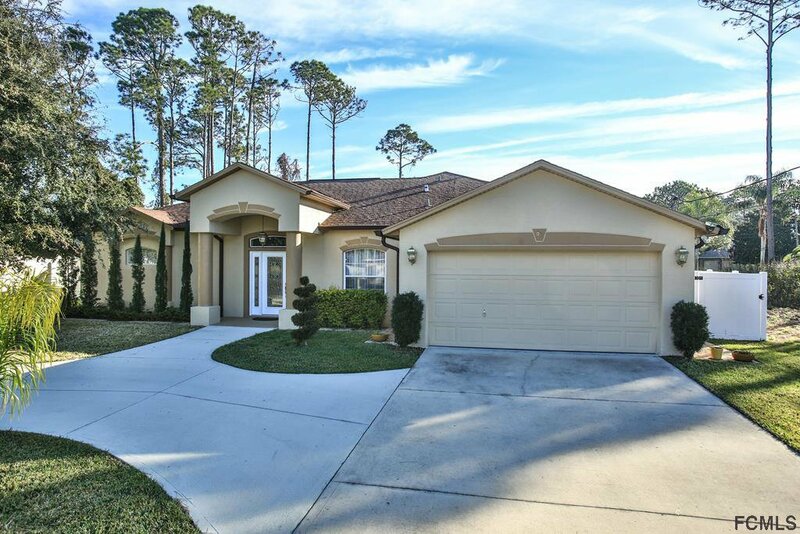 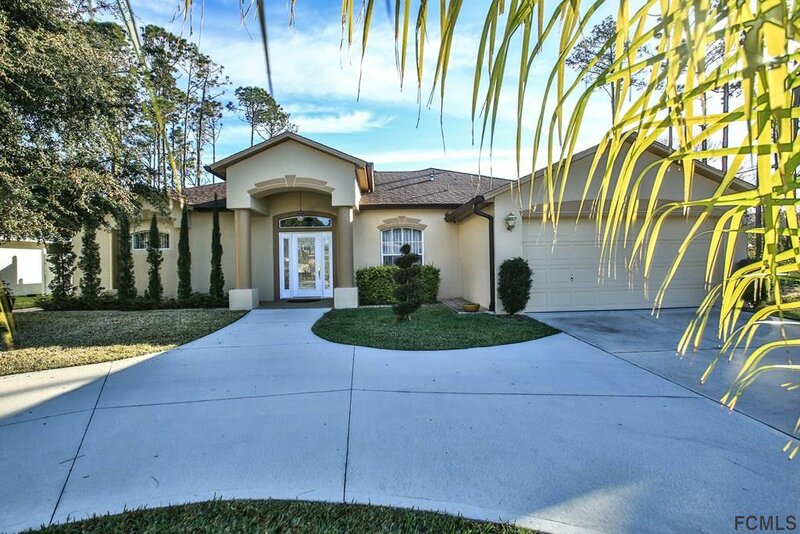 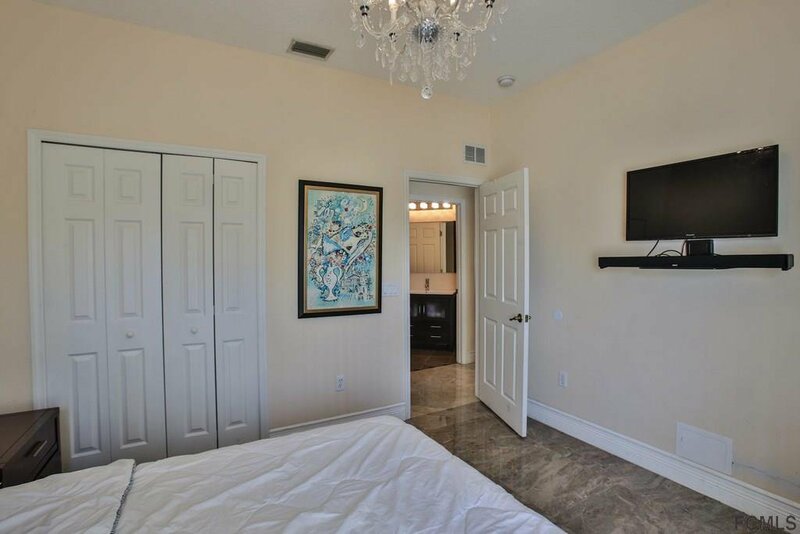 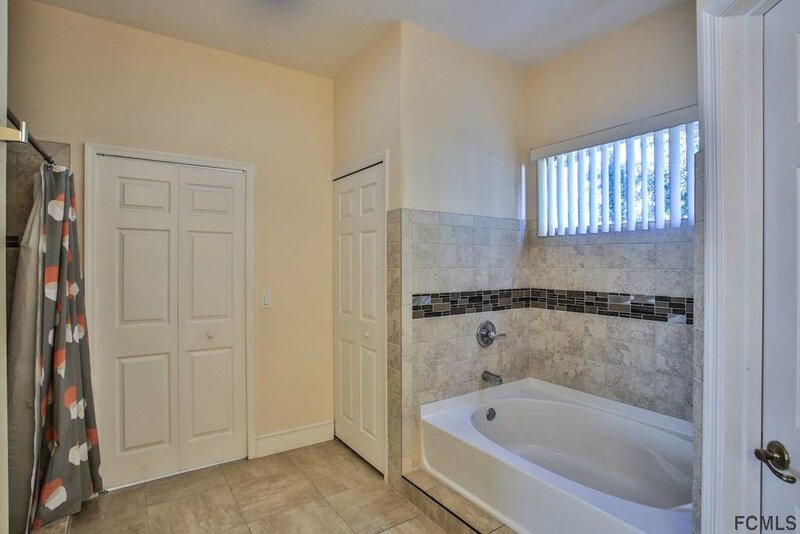 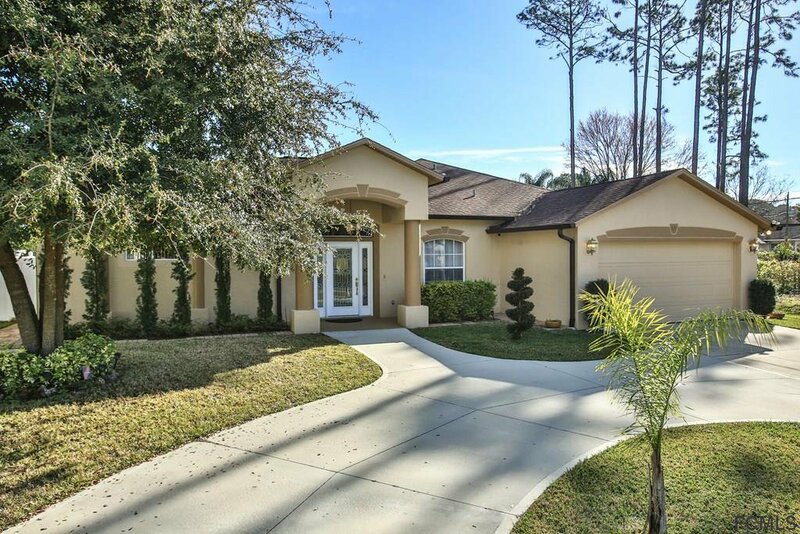 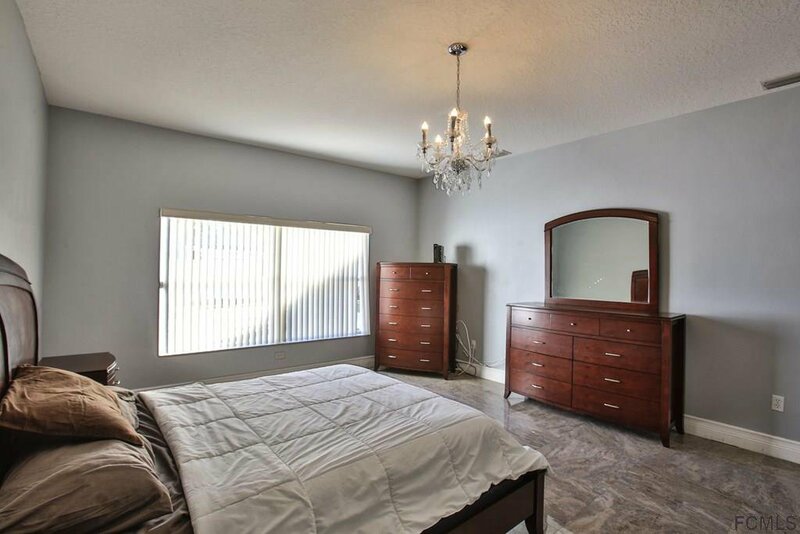 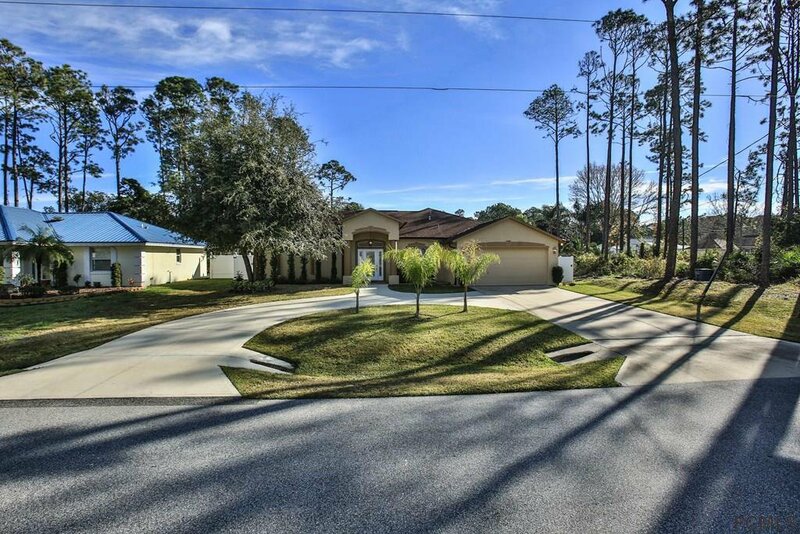 Large master with beautiful bathroom including Soaking Tub & Separate Shower and massive Walk-in closet. 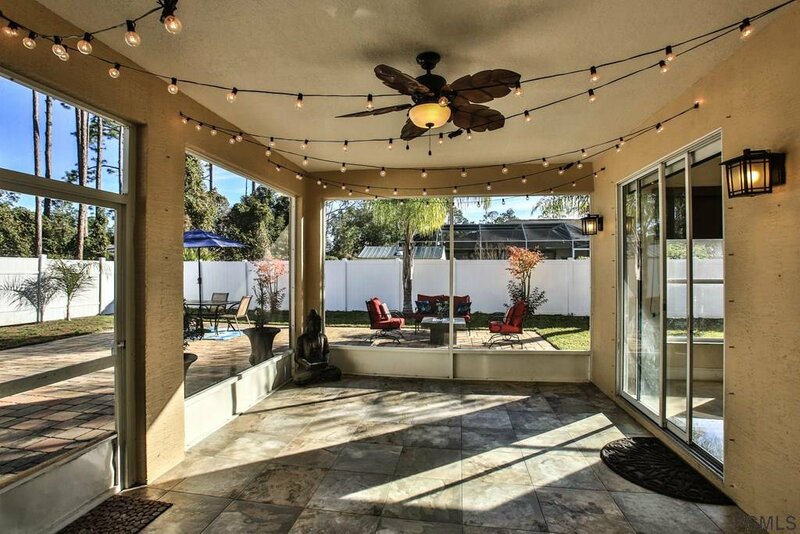 Large the eat-in-kitchen with sliders to patio & Bonus Room with closet. 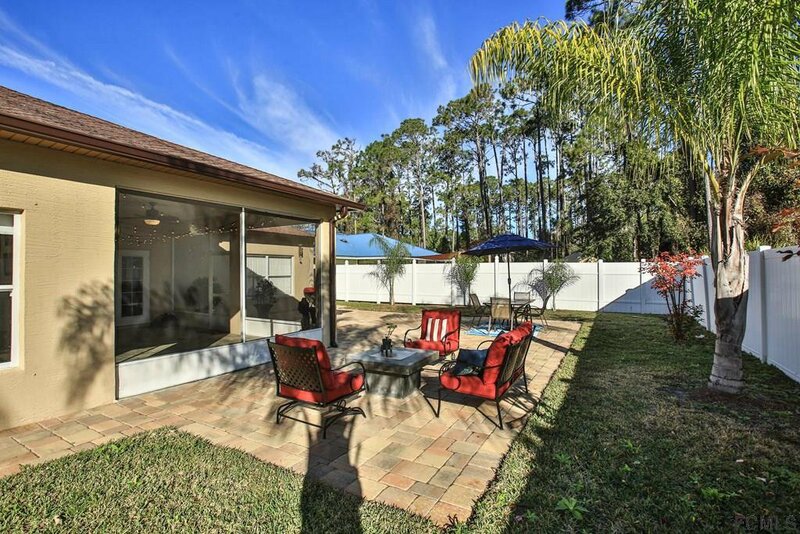 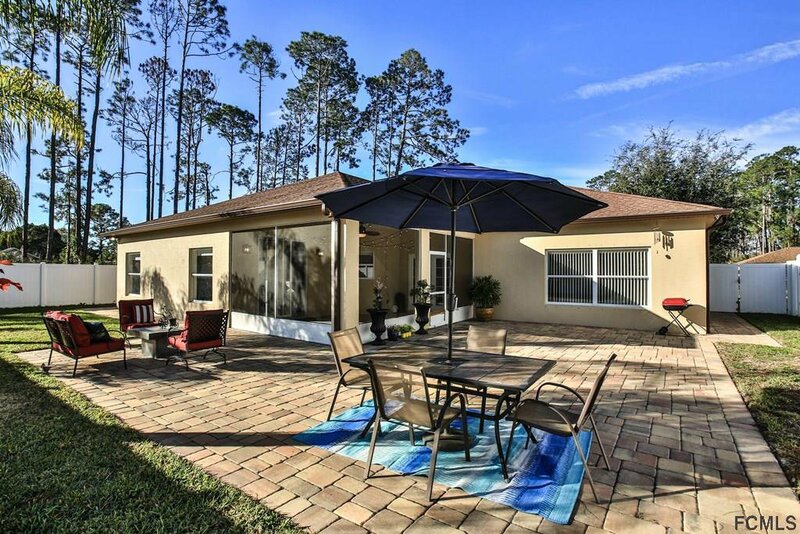 Enjoy peaceful days and evenings in the back yard with 6' vinyl privacy fencing, covered rear patio, Large Paver area for more entertaining and Paver Walkway surrounding the entire home.